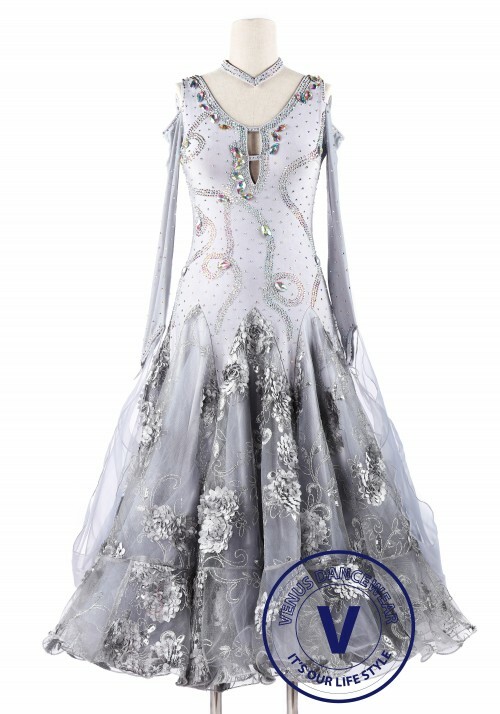 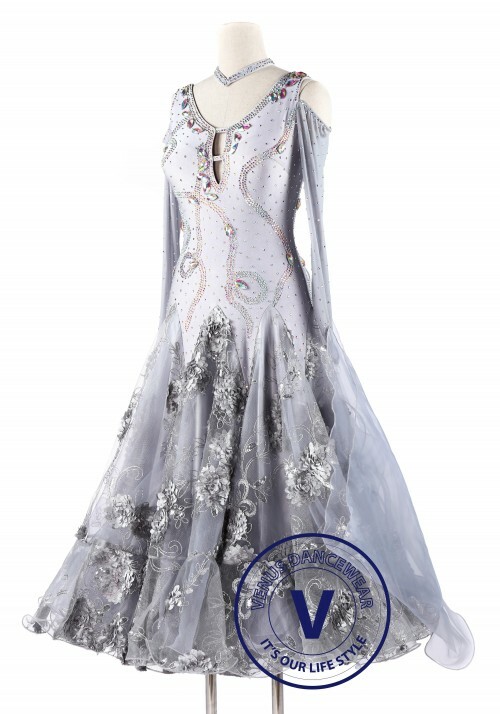 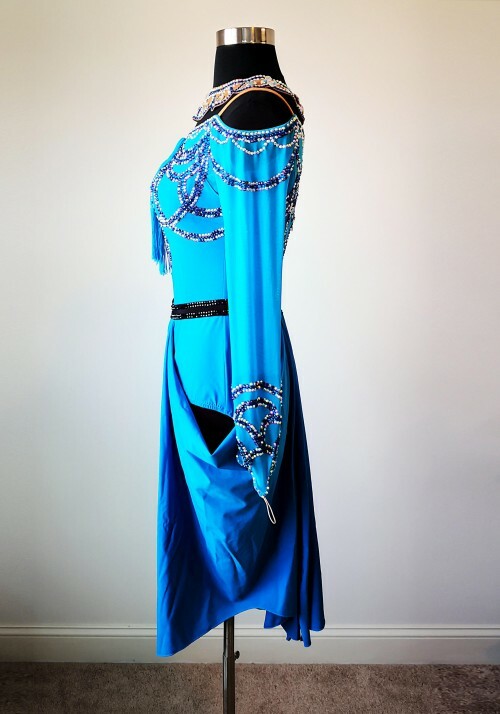 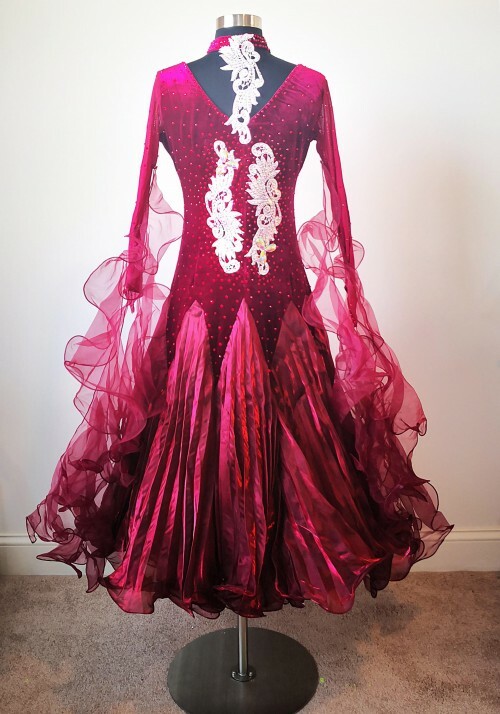 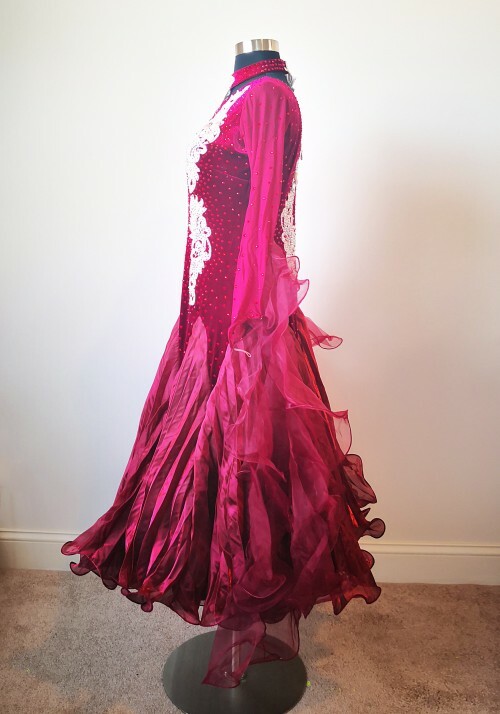 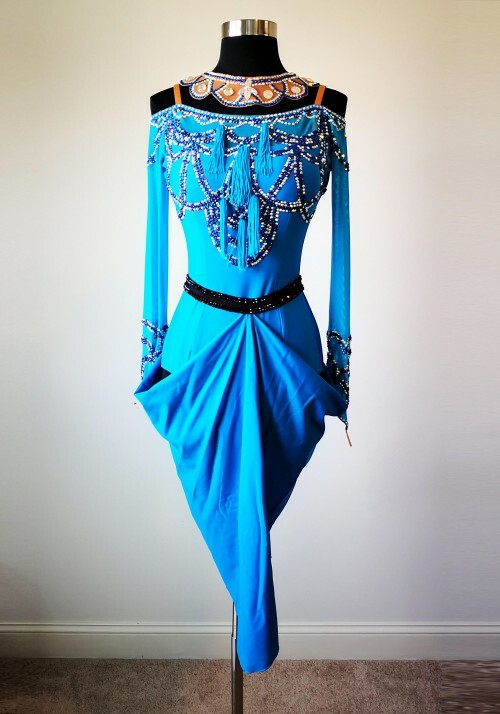 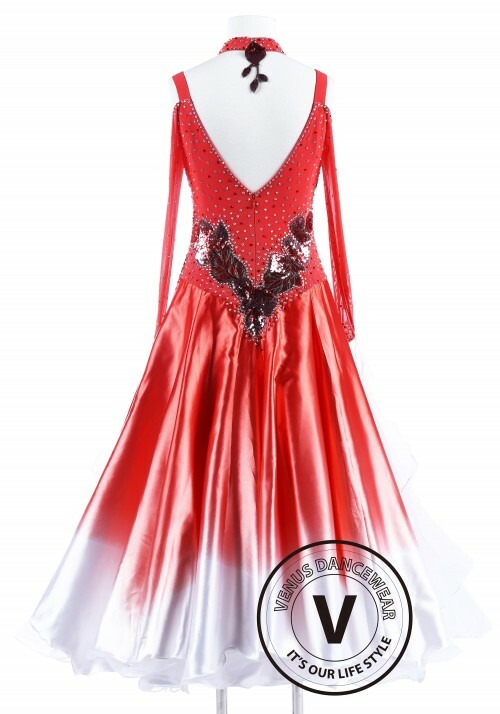 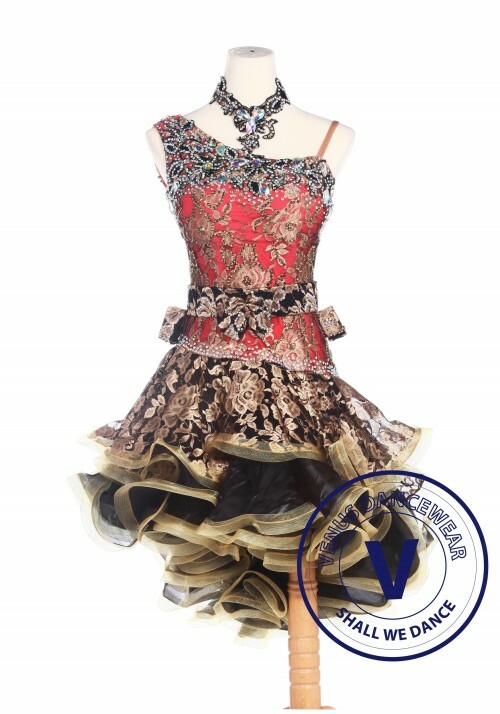 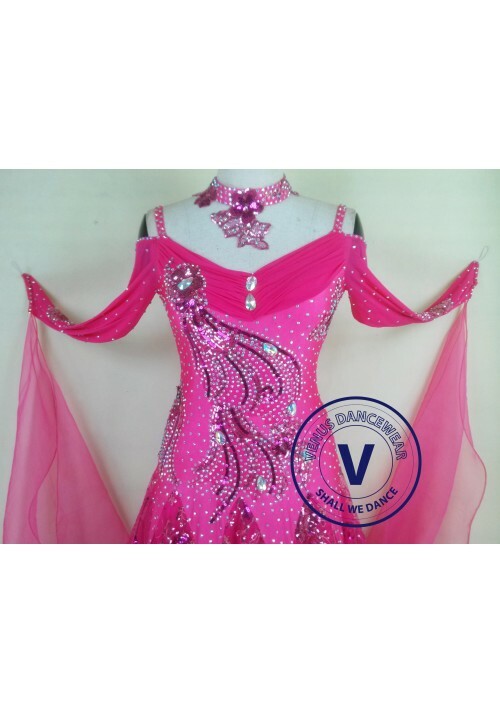 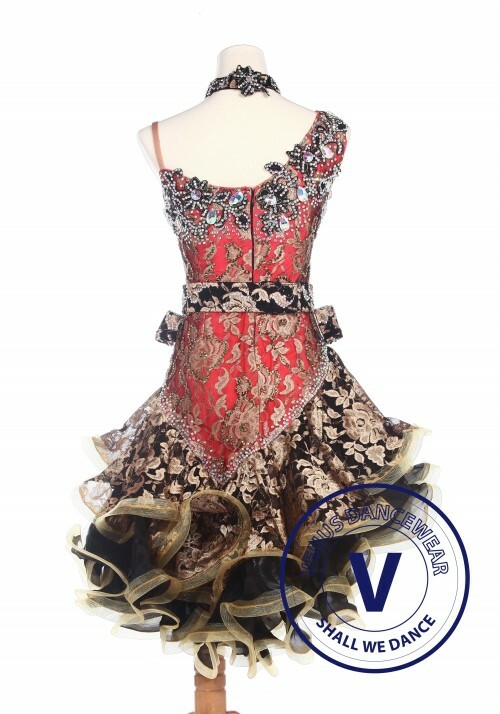 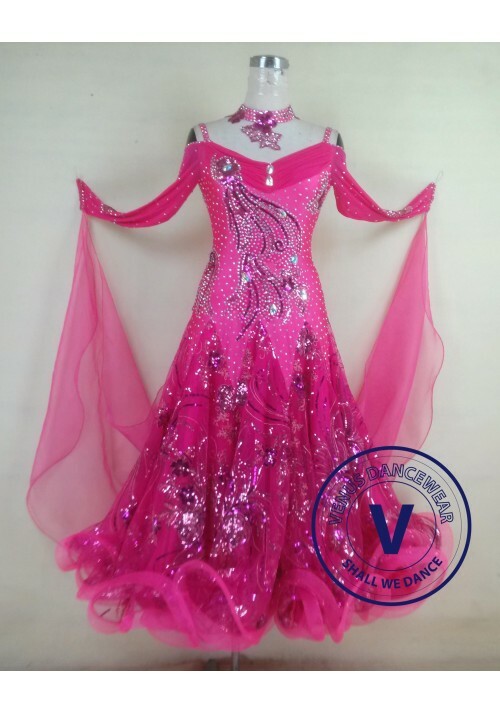 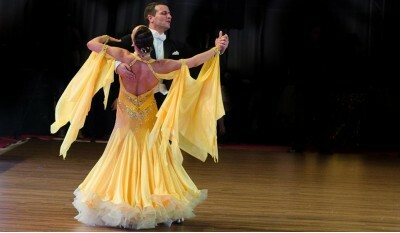 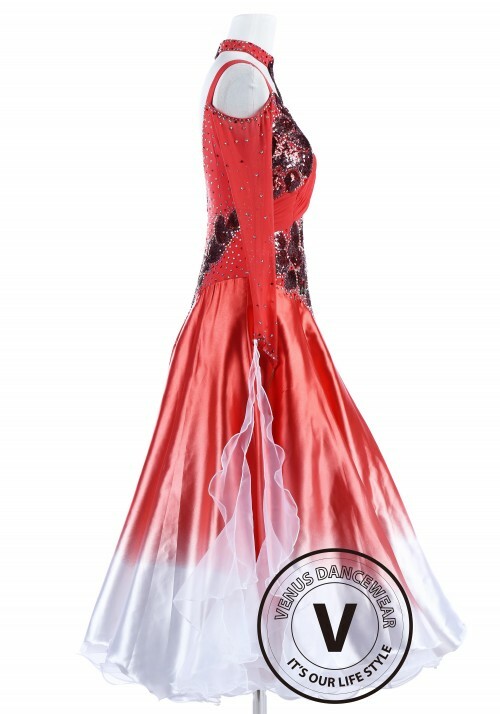 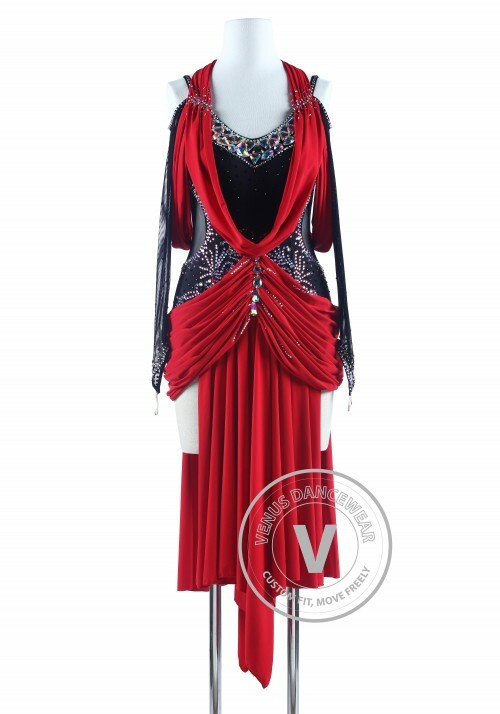 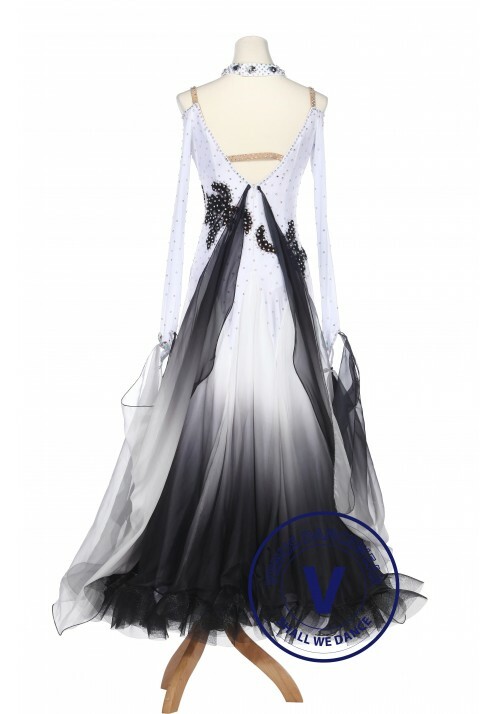 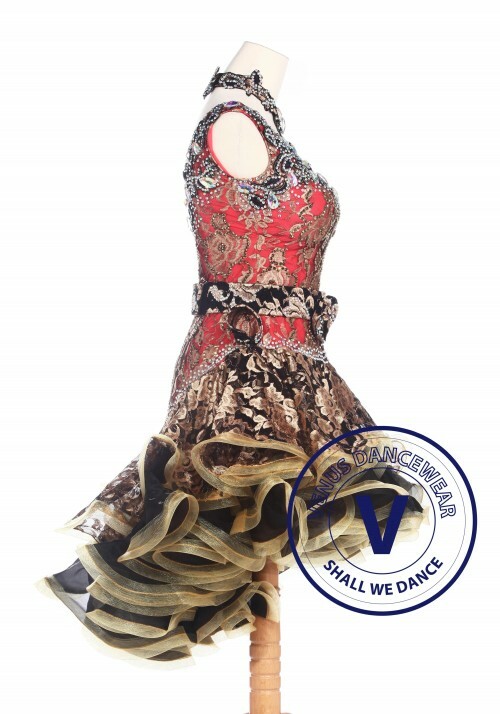 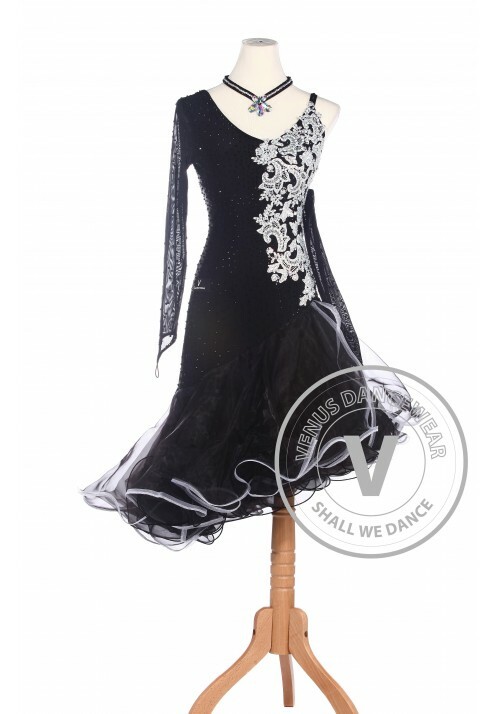 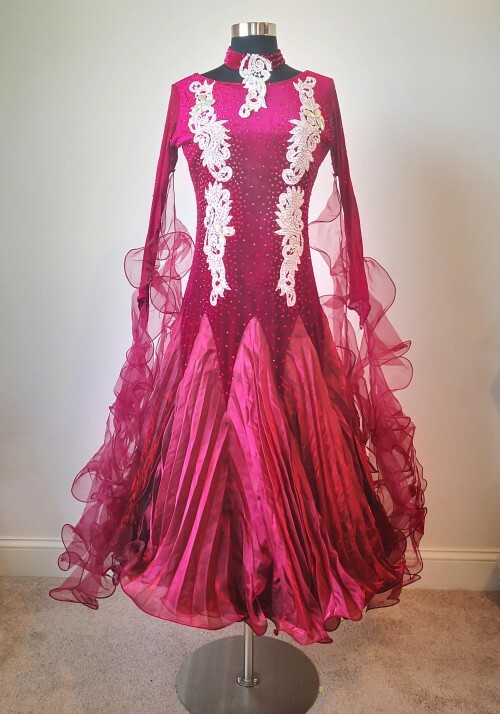 We are a professional manufacture of making latin and ballroom competition dancewear. 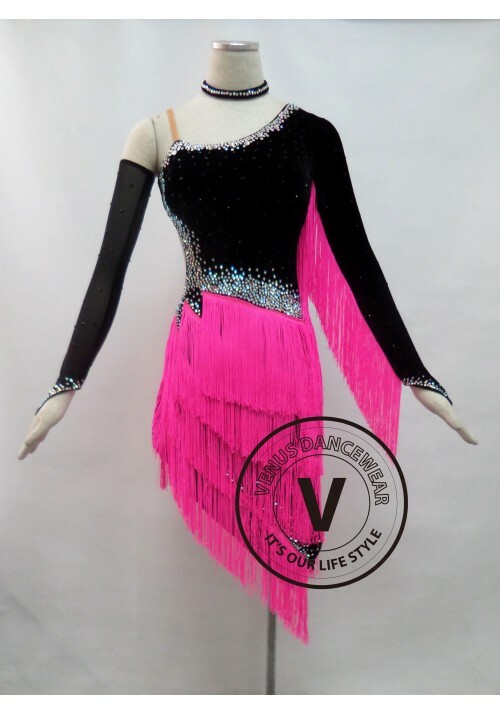 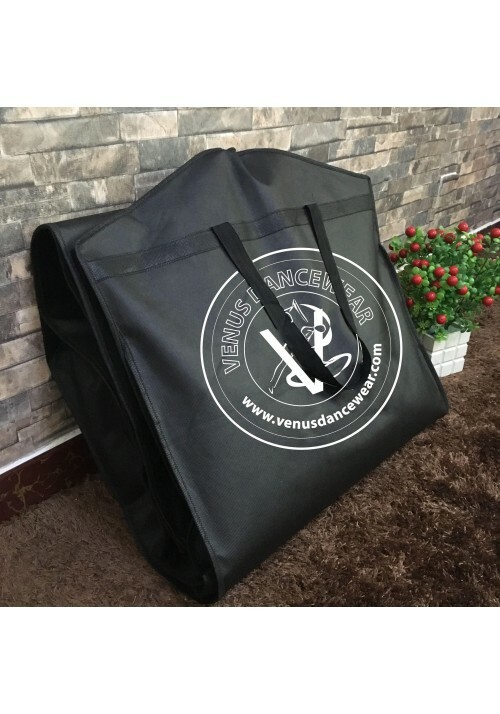 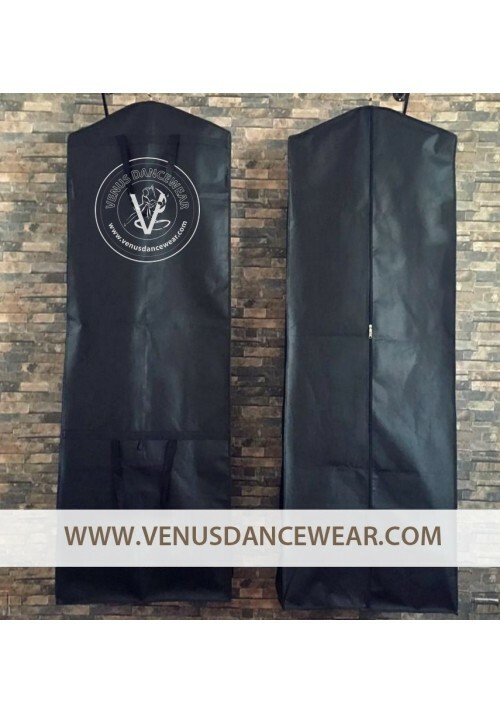 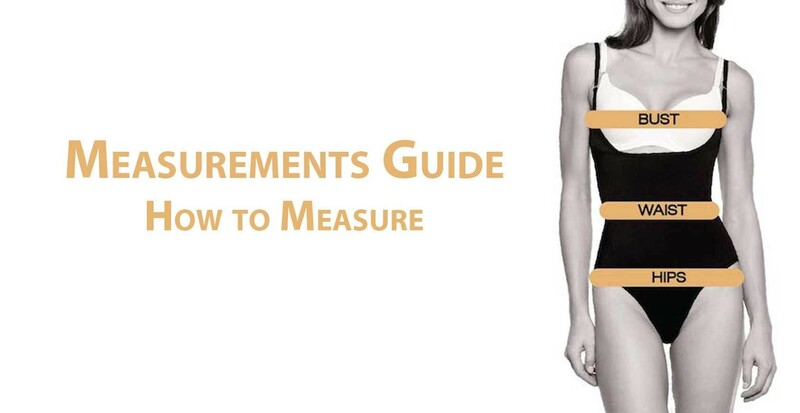 Venus Dancewear specializes in developing, designing, producing, and sales. 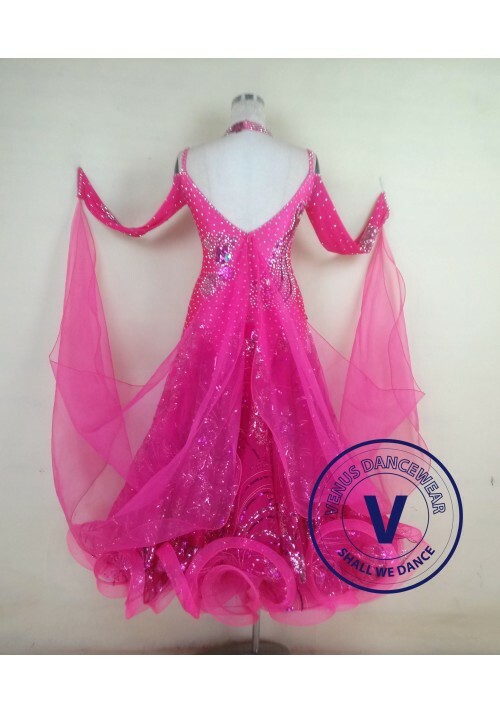 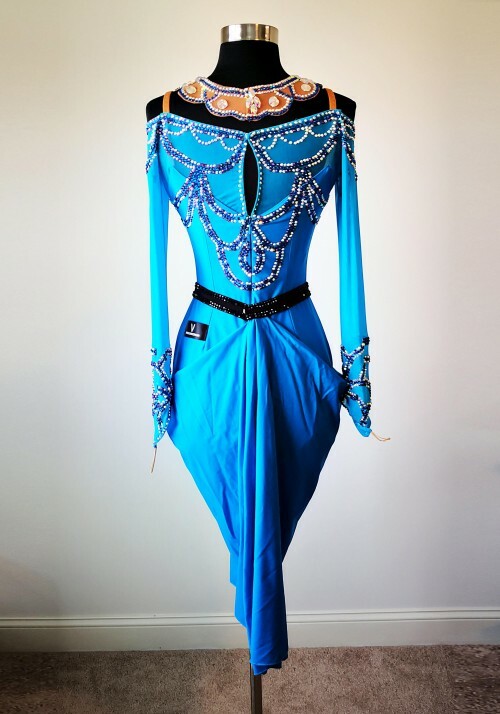 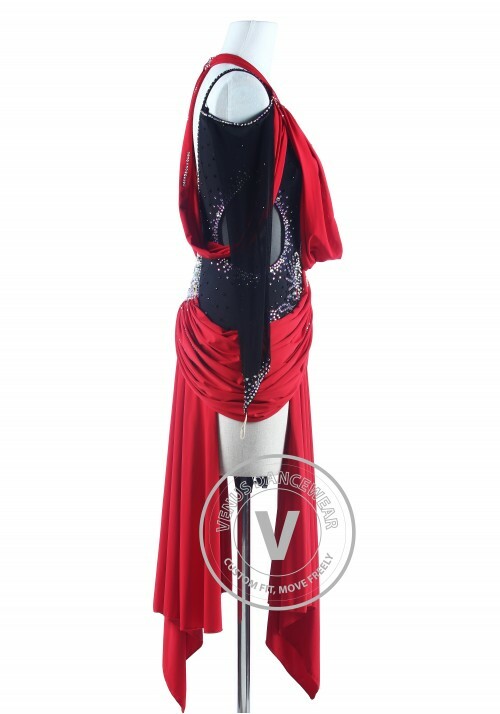 We design and sell high quality custom dancewear with reasonable price, selected fabric and selected crystals. 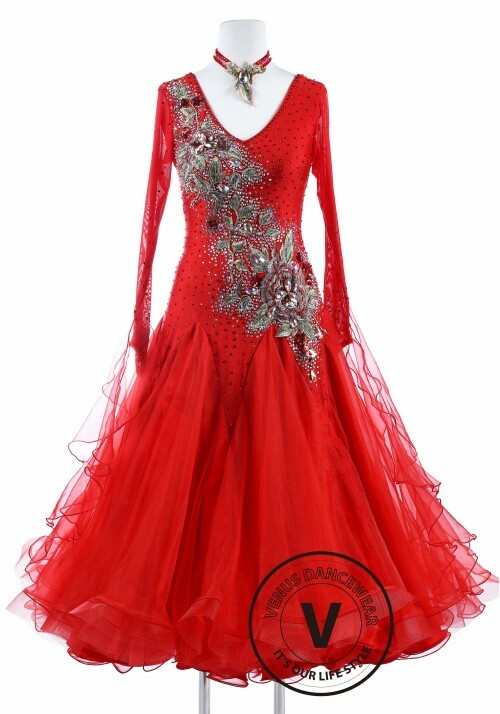 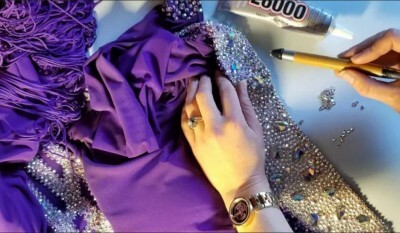 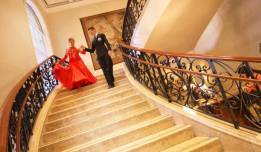 With the 18 years of professional experience in the ballroom dance dresses production, we got broad masses of dancers' love and praises. 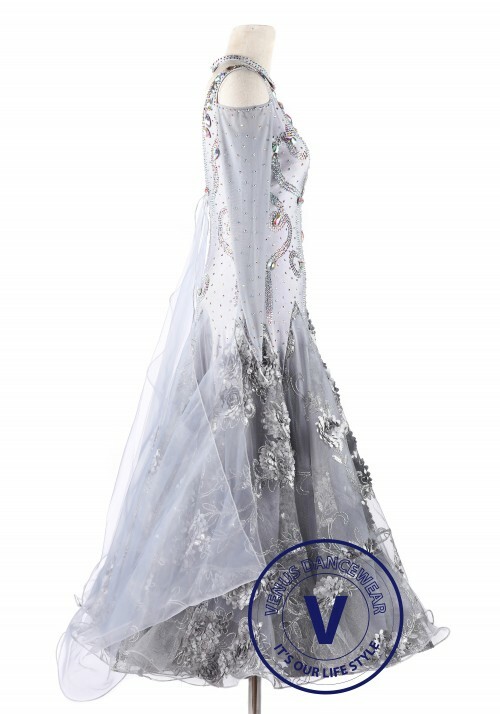 We have 7 days working couture team and 24 hours online customer support to satisfy your any special requirements.